The Battle of Camp Allegheny, also known as the Battle of Allegheny Mountain , took place on December 13, 1861, in Pocahontas County, Virginia (now West Virginia) as part of the Operations in Western Virginia Campaign during the American Civil War. In December, Confederate forces under Col. Edward Johnson occupied the summit of Allegheny Mountain to defend the Staunton-Parkersburg Pike. A Union force under Brig. 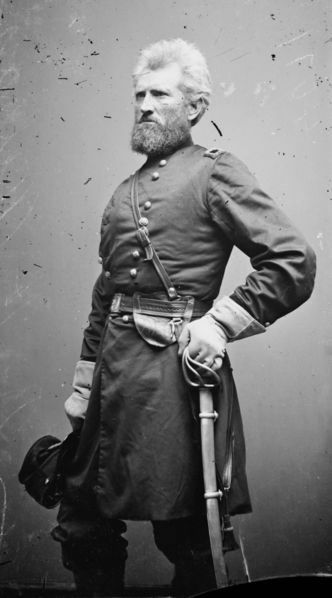 Gen. Robert H. Milroy attacked Johnson at sunrise on December 13. In a piercing winter wind, fighting continued for much of the sunny morning as each side maneuvered on the hillside fields and woods to gain the advantage. On the right flank, Milroy had posted a strong force in a mountain clearing, among the fallen timber, stumps and brush, which proved to be too difficult for the Confederate infantry to drive off. A Confederate artillery battery unlimbered and unleashed a "storm of round shot and canister among them, knocking their timber defences about their heads, and making their nest too hot to hold them..." Finally, Milroy's troops were repulsed, and he retreated to his camps at Green Spring Run near Cheat Mountain. Johnson's losses were high: 25 men were killed and 97 were wounded in the engagement, plus 23 went missing. Johnson would receive the nickname "Allegheny" Johnson for his efforts. At year's end, he remained at Camp Allegheny with five regiments, and Henry Heth was at Lewisburg with two regiments. Description: In December, Confederate forces under Col. Edward Johnson occupied the summit of Allegheny Mountain to defend the Staunton-Parkersburg Pike. A Union force under Brig. 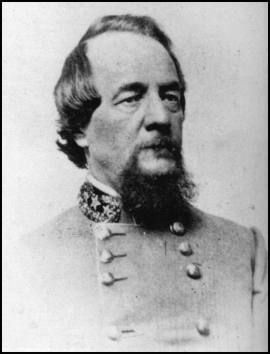 Gen. Robert Milroy attacked Johnson on December 13. Fighting continued for much of the morning as each side maneuvered to gain the advantage. 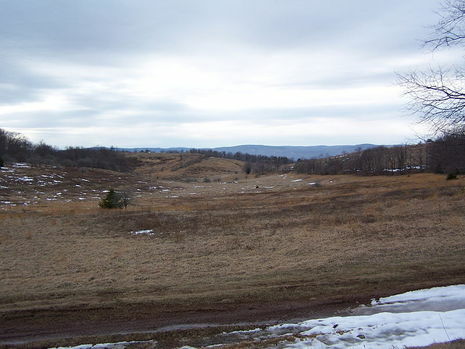 Finally, Milroy’s troops were repulsed, and he retreated to his camps near Cheat Mountain. At year’s end, Edward Johnson remained at Camp Allegheny with five regiments, and Henry Heth was at Lewisburg with two regiments.